So far, CC 2015 seems pretty good. 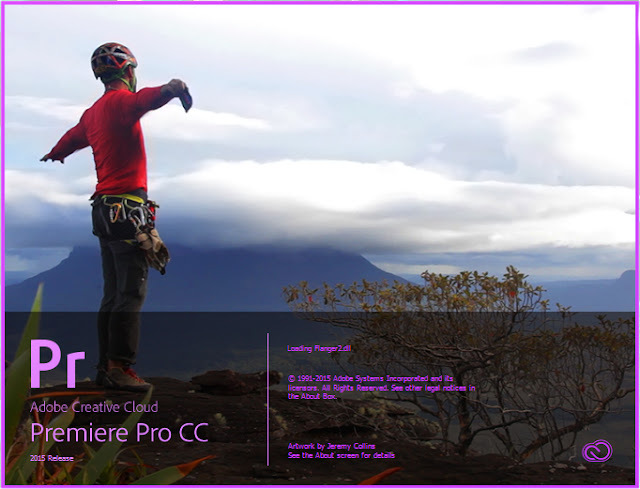 New things to get used to in Premiere. There does appear to be some issue, however, with the program's need for an excessive amount of CPU usage. We hope this gets fixed in a hurry. Definitely some bugs with the new 2015 release. Premiere is having some serious problems with audio files cutting out and sound waveforms disappearing. We're switching our current projects back to CC2014 until Adobe gets these fixed. They got the audio issues worked out well enough (although, not perfectly). Can finally finish projects in CC2015.